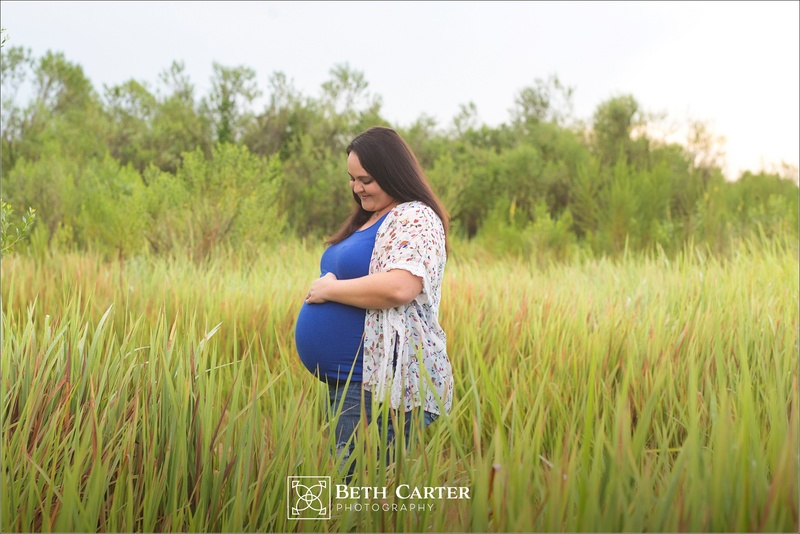 As you may or may not know, when I launched my new Beth Carter Photography brand and website back in April, one of the most exciting changes was the new partnership I now have with Stephanie Mayshay Photography. 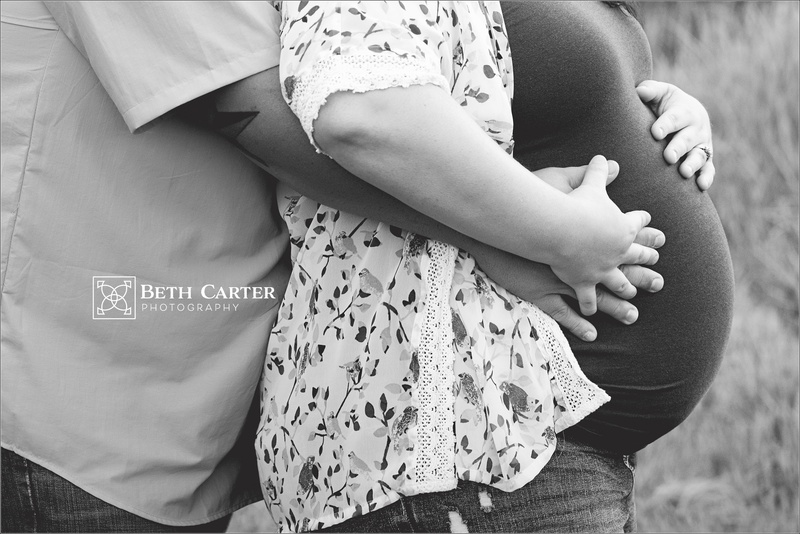 We have teamed up to give you the best in maternity and newborn photography. 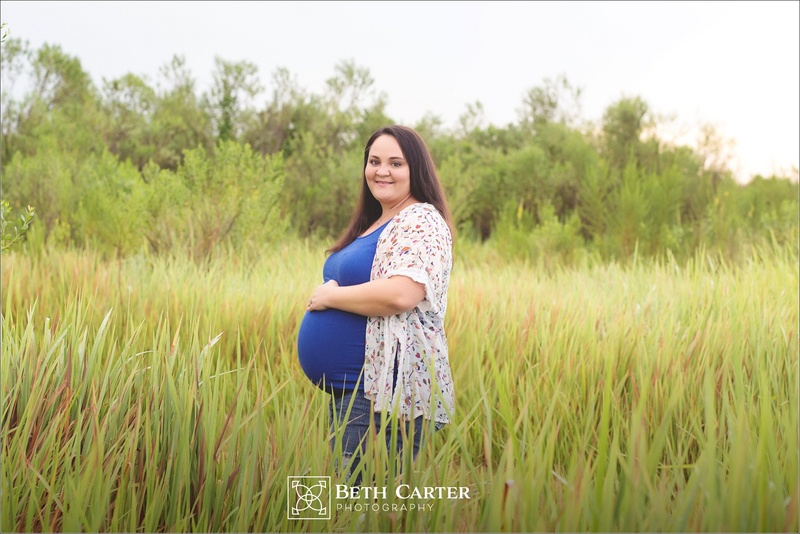 She handles all studio newborn sessions now (I still offer in-home lifestyle sessions), and then I get the priviledge of capturing all the maternity sessions. It has worked out so well all throughout the summer and now into the fall. 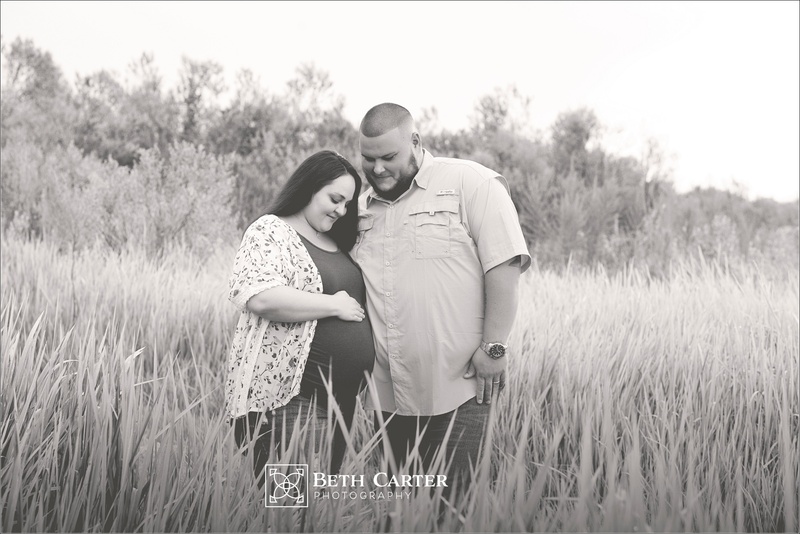 Several of my long time clients had babies over the summer and Stephanie created the most beautiful images for them! 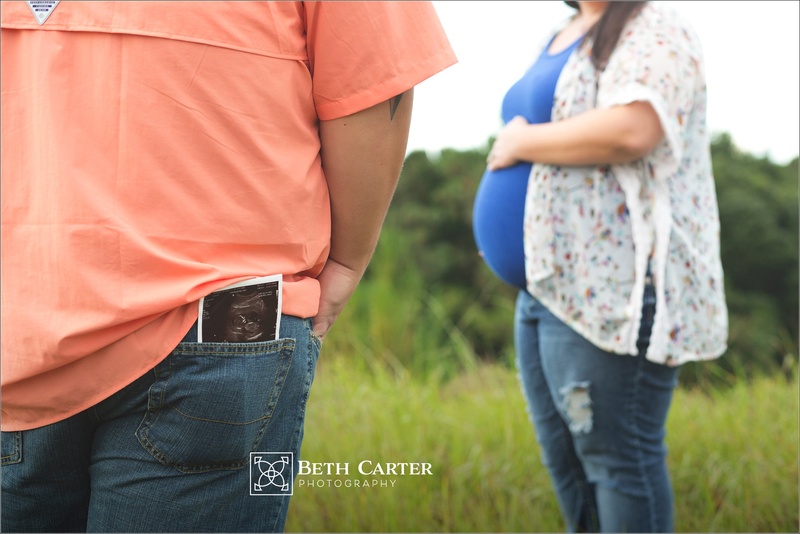 And I have been blessed to meet so many new families that hired her for their newborn, and then trusted me with their maternity portraits. This couple is one of the ones that came to me through Stephanie. We met up one dark and stormy night (it really had been storming so much up until their scheduled time). Thankfully the rain held off long enough to get some great shots. 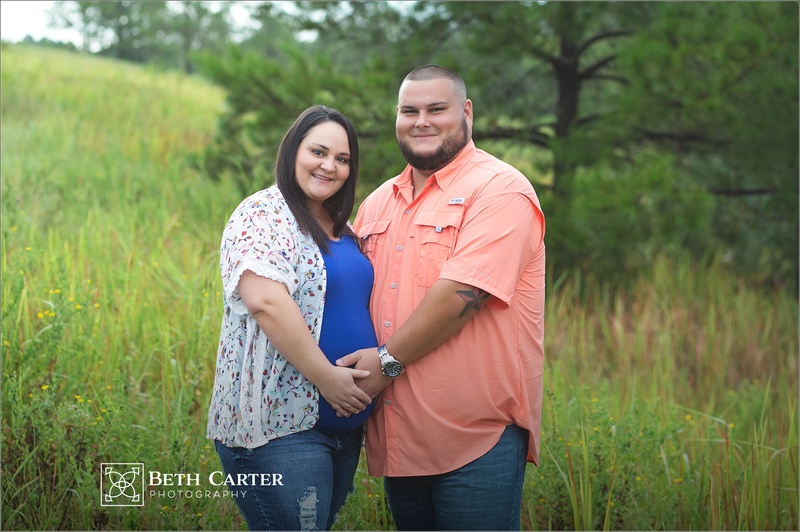 I’m so excited for them and can’t wait to see the images Stephanie will create of their little boy!